Lost Mother Lost Last Name! Lost Mother Lost Family Name! 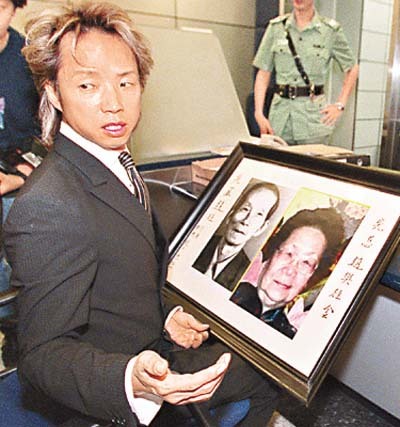 Jewellery Designer Edward Chiu Fights for Deceased Mother's Family Name! Chiu: I have had enough too! If you don't wish this to happen to your mother, your daughters or any of your female freinds, Please lodge your complaints to the Government. Stop this Absurdity! Save the Later Comers!